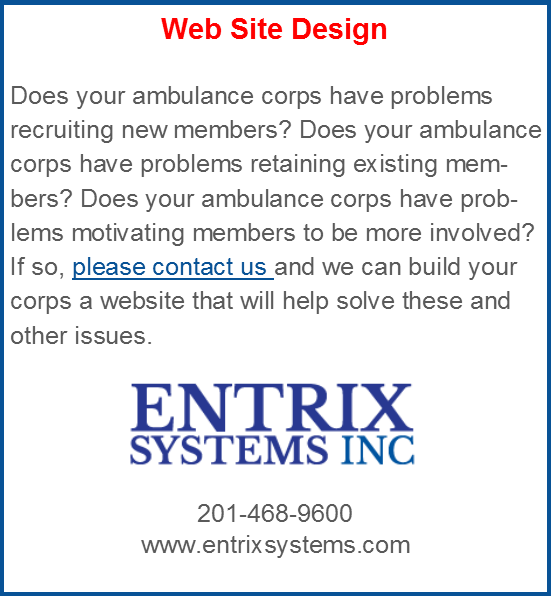 EMS WebInfo is a one-stop location for New Jersey EMTs who are seeking information regarding Emergency Medical Services. This website is run by EMTs that understand the issues that are important to both volunteers and paid ambulance services. If you are interested in becoming an EMT, contact your local volunteer ambulance organization. Archived Gold Cross CEU Articles For Your Review. The Gold Cross Magazine name and Logo, and the EMSCNJ/NJSFAC, Inc. name and Logo, are the property of the EMSCNJ/NJSFAC.